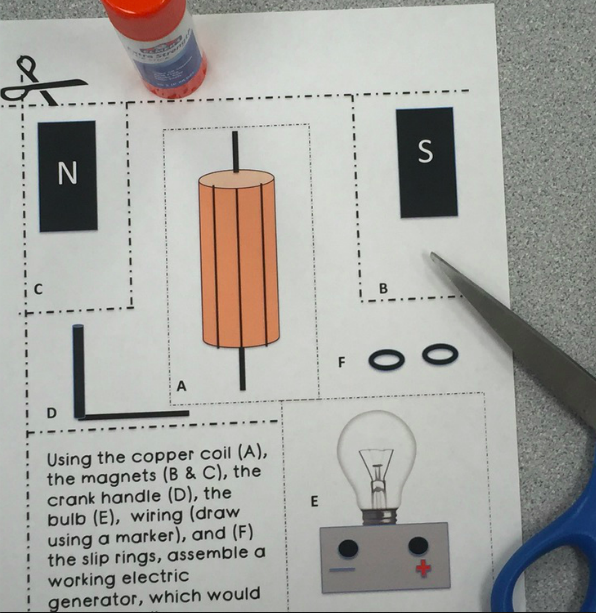 This Electricity and Magnetism Interactive Notebook 39 page Section has a lot to offer! Before using Interactive Science Notebooks, students got lost in writing and not comprehending the science. 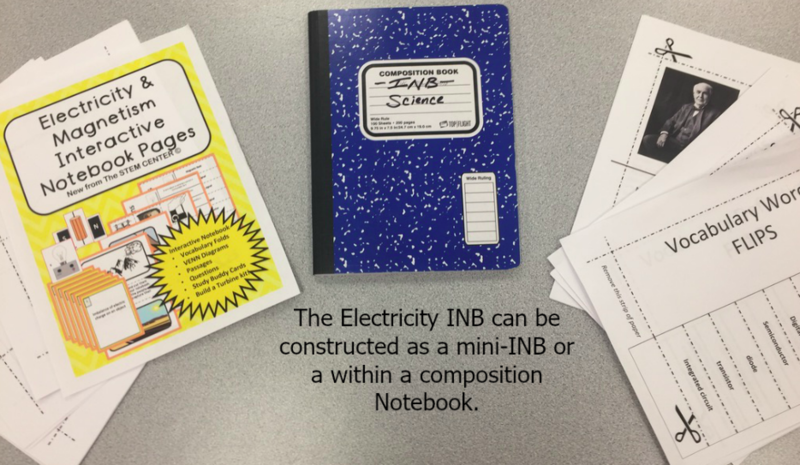 The INBs allow the students to keep a neat, interactive, functional, and yes; fun notebook. 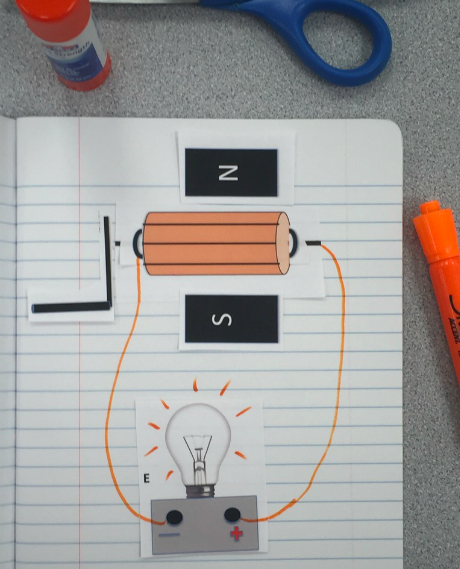 This Electricity and Magnetism Interactive Notebook Section has a lot to offer. Before using Interactive Science Notebooks, students got lost in writing and not comprehending the science. 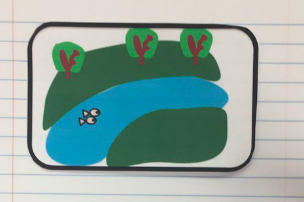 The INBs allow the students to keep a neat, interactive, functional, and yes; fun notebook. There are 39 pages of resources found in this INB. 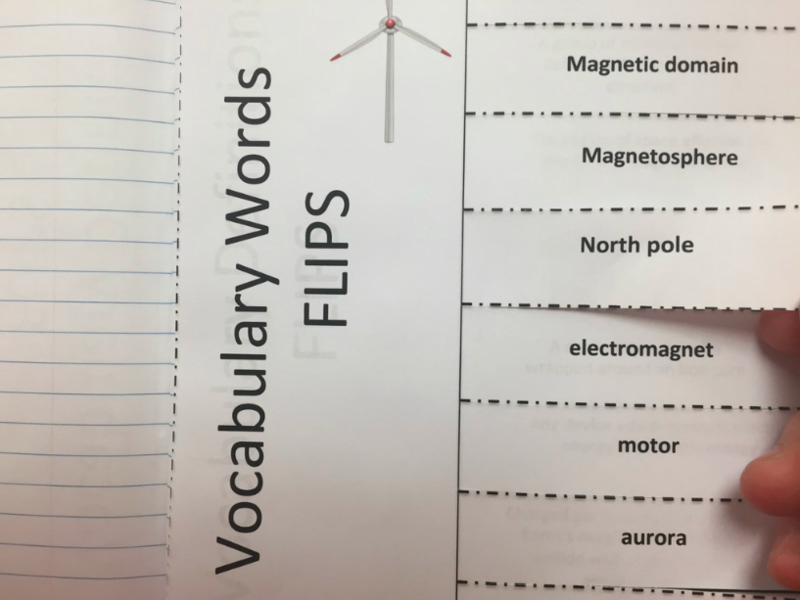 The Electricity & Magnetism INB has 40 Flip-Fold Vocabulary words & definitions. Prior to using interactive notebooks, many of my students would struggle to copy definitions from the board while taking notes. Unlike other Interactive Notebooks, this INB has typed definitions. This is important for students (Modifications & 504) who require written copies of Notes. The INB includes follow along reading passages that contain fill in the blank sections. Also included is a teacher version with all the vocabulary filled in. This portion of the INB is a great tool for classes that do not have take home text books. 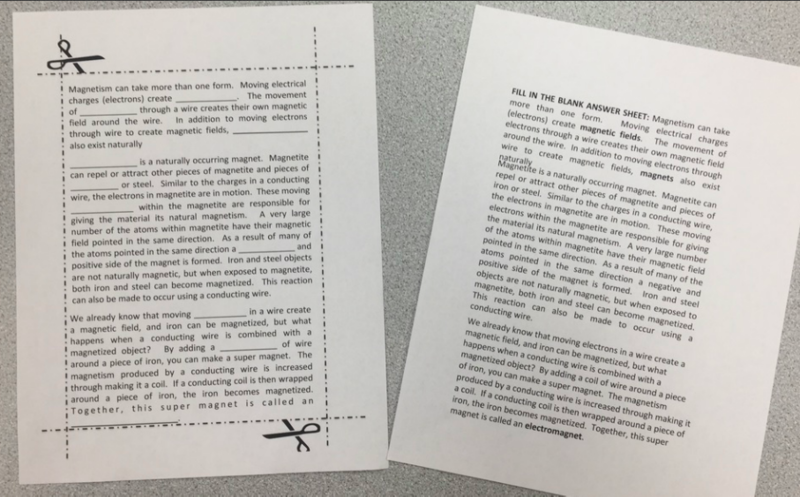 After the follow along reading passage with fill in the blank vocabulary, there is also multiple choice questions for the students to paste into their INB and answer. The students are also supplied with a generator constructive activity. 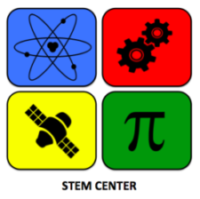 This activity may be completed after a board explanation, an internet inquiry, or as a homework assignment. 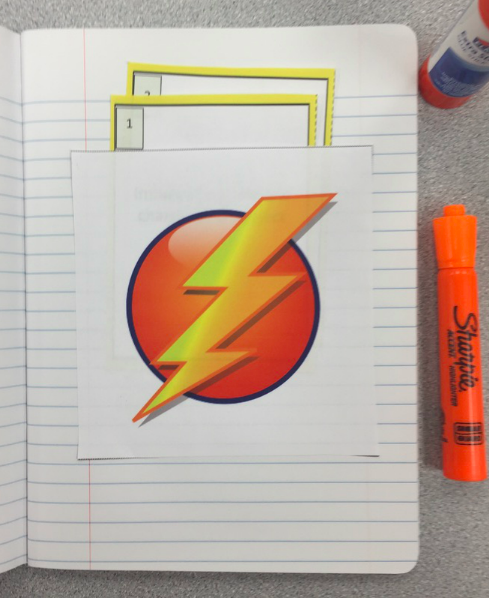 The advantage of using the larger composition notebooks is that the students have the ability to construct the generator, and have an area of the page for note taking. No Electricity INB would be complete without having a section devoted to Thomas Edison. 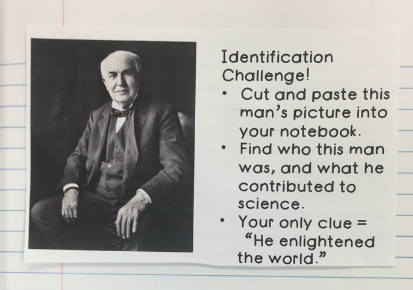 This is where I allow my students to research Mr. Edison using the internet. The students are instructed to analyze the drawing and choose the energy type appropriate for that particular setting. The settings include, the ocean, mountains with coal, sunny desert, windy mountains, a River, and geothermal areas. This pocket that is glued into the INB holds the “Study Buddy” cards. 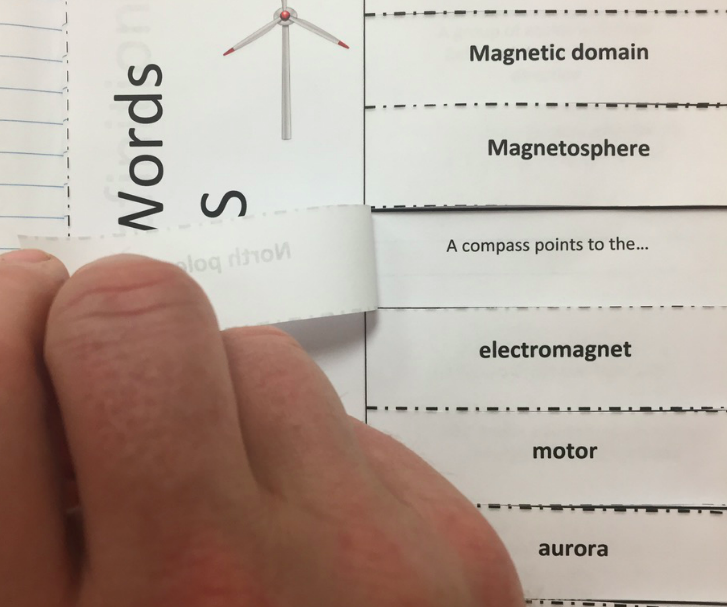 Each card features the vocabulary found within the Electricity & Magnetism unit. 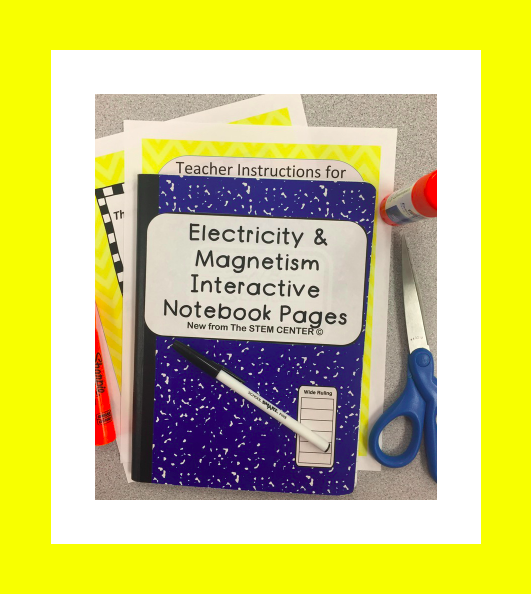 This Electricity and Magnetism Interactive Notebook Section has a lot to offer! 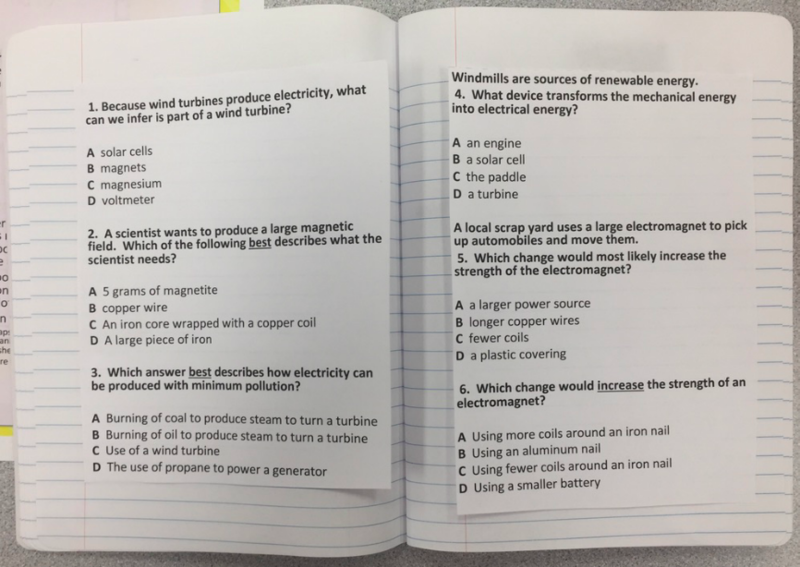 Before using Interactive Science Notebooks, students got lost in writing and not comprehending the science. 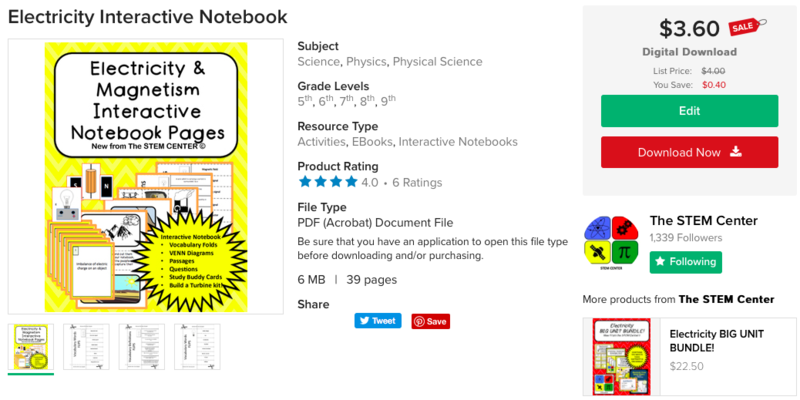 The INBs allow the students to keep a neat, interactive, functional, and yes; fun notebook. – Unlike other Interactive Notebooks, this INB has typed definitions. o This is important for students (Modifications & 504) who require written copies of Notes.